Providing residential development which contributes to housing that will deliver more disabled friendly homes. live a more comfortable lifestyle. 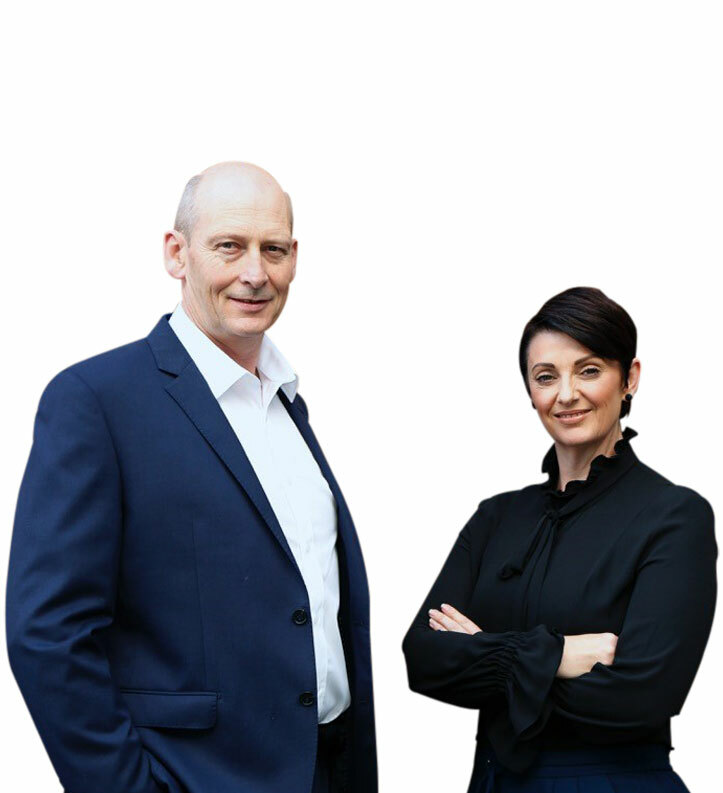 Charvin & Slaven Property Group are building new properties in the Illawarra & South Coast region. The properties are of a high quality which offer innovative supports that enable people with disability to maximise independent lifestyles and full inclusion in the community. The property design is single level residence which will achieve the category of High Physical Support Housing that has been designed to incorporate a high level of physical access provision for people with significant physical impairment and requiring very high levels of support. Heating/cooling and household communication technology (e.g. video or intercom systems) appropriate for the needs of residents. Charvin & Slaven Property Group is a registered provider under the National Disability Insurance Agency and we offer SDA for Participants.